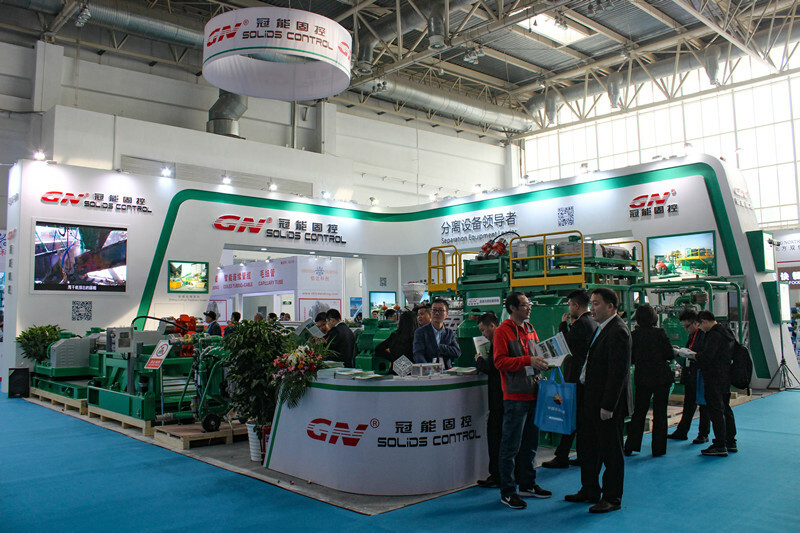 Being an equipment manufacturer in petroleum industry, GN Solids Control is going to attend the CIPPE show this march. 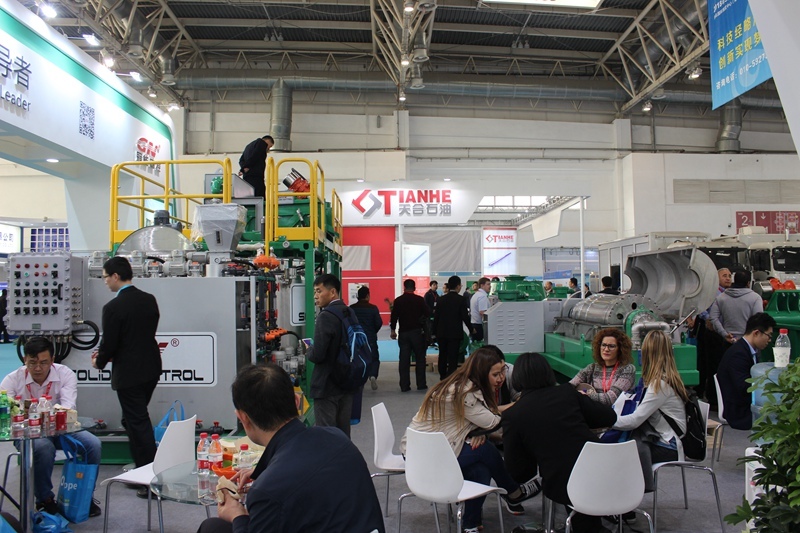 CIPPE is a regular gathering in petroleum and petrochemical industry with magnificent exhibition space over 90,000 sqm. It will attract 1,800 exhibitors from 65 nations and regions. 18 international pavilions and 117,000 professional visitors would be get there. CIPPE is one of the largest petroleum exhibitions in the world. 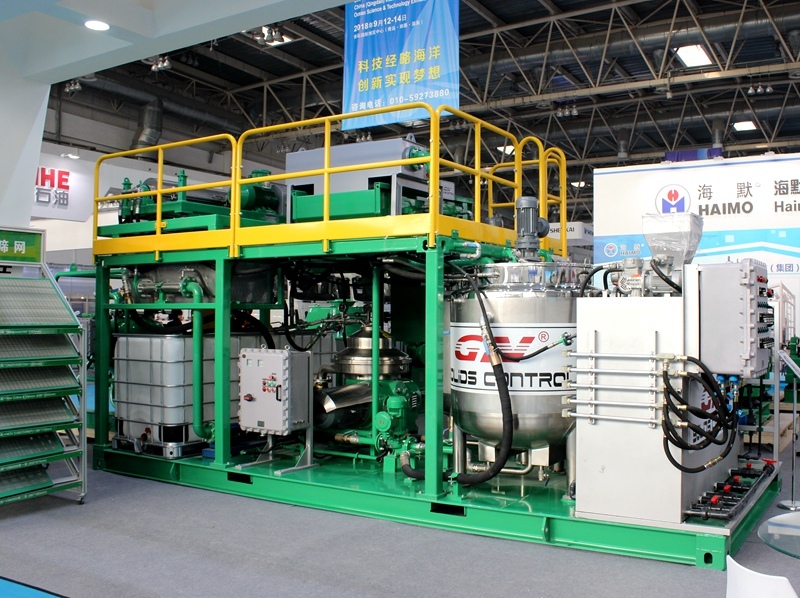 GN is a professional manufacture for drilling fluids solids control equipment and waste management system. Not only single equipment, but incorporated treating system is provided by GN. GN is committed to being a turnkey separation solution provider in future. Please refer below information to get to GN's booth easily. GN is going to show below equipment for 3 of GN production line. Drilling mud solids control or we can say drilling mud recycling equipment is the largest and most important production line of GN Solids Control. 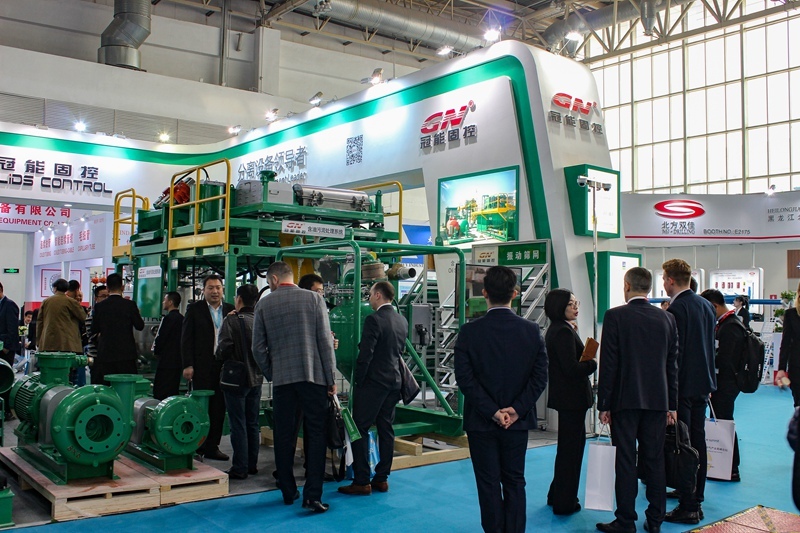 GN will show the full 4 stage mud separation equipment including shale shaker, mud cleaner (desander & desilter), decanter centrifuge to make customer clear how the cutting is removed from the drilling fluids. GN self-made shale shaker screens would also be shown. So far, GN is the only one China shaker screen manufacturer whose screen is tested and complies with the API RP 13C standard in full API number. GN composite frame shale shaker screen now is accepted and approved by more and more users. GN Centrifugal pump is widely used in solids control system for mud transferring and mud mixing. By using the ductile iron to make pump casing and impeller and sealing by tungsten mechanical seal, the pump will get a longer working life for transferring wearing medium. For high solids content sludge in hazardous area, GN is developed 100% pneumatic driving vacuum pump to solve the problem of transferring. Oil sludge treatment system is GN new developed technology to recover the valuable oil and water from waste oil sludge. The basic working principle is to heat-washing the sludge with chemicals to take off the oil from solids, and then use separators to separate oil, water and solids. GN modularized the oil sludge treatment system into premixing, coarse solids separation, fine solids separation and different phases separation. In the past year of 2018, GN did shipped out several unit oil sludge treatment system, for more information, please no hesitate to contact with GN. GN is looking forward to seeing you at the CIPPE 2019.